Please join us as we honor our friend David Bury on our Second annual David Bury Hike into the Majestic Matilija Canyon. 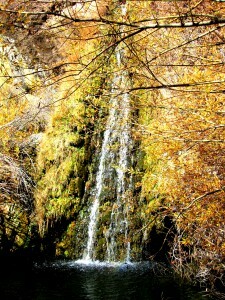 This hike takes us to amazing waterfalls in the Matilija Canyon. 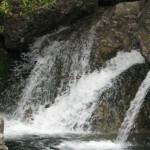 The scenic trail takes us to Swimming Holes and Majestic Waterfalls as we follow the beautiful Matilija Creek. There are several creek crossings along with boulder hoppings as we navigate this trail. This time of year the temperature can really HEAT up so please be prepared. We categorized this hike as one of our NO WIMP HIKES. This means, no Kids or Dogs, (really Tough & really Hot) unless they are hardy trail Kids/ Dogs. (This time of year the sand and rocks heat up and can burn dogs feet.) Please contact us if you have any questions concerning your ability to do this hike. The approximate distance is 10 miles out and back. 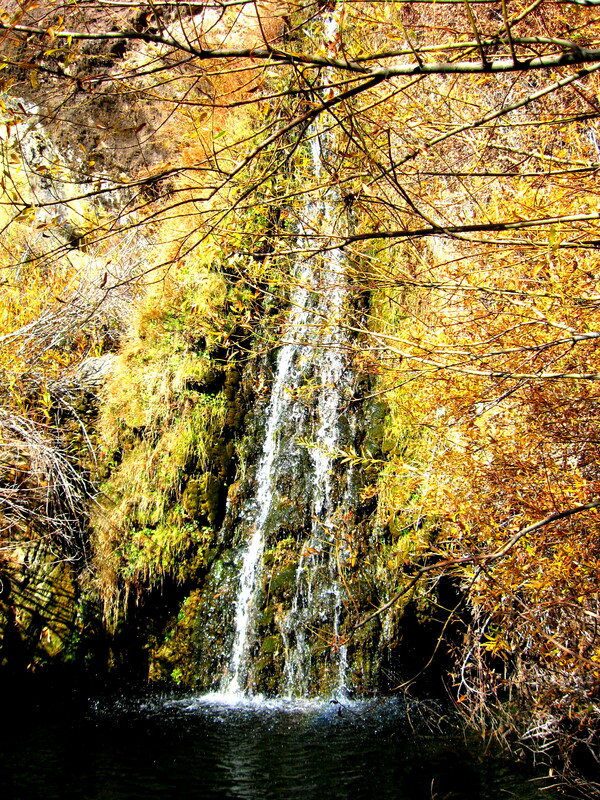 Although this hike is challenging it is one you won’t want to miss. Absolutely Beautiful! 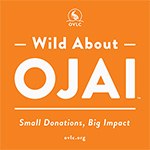 We meet at Nordhoff H.S parking lot in Ojai 8am, July 27th then carpool to the trailhead. Plan on approximately 6-8 hrs total time. Things you will need for this hike. The cost is $25 a person/$40 for couples. On this hike we will follow an ancient Chumash Indian trail along Chorro Grande Creek up into the pine trees until we reach the springs. This Chumash camping site was sacred to the Indians and the springs actually bubble out from under a massive boulder. We’ll have a bite to eat here and head back down . On the way back we will detour to check out some Chumash carvings and go down to Chorro Grande Falls where the Chumash had a camp site located under the water fall. We’ll rest a bit in the shade and you might want to go for a swim in the pool beneath the falls. Our hike begins @ 3,500 ft. elevation and the Chorro Grande Springs are @ 6,400 so we have a bit of climbing to do. Distance wise it is only 4 miles from the bottom to the top, so 8 miles total round trip. We will meet at Nordhoff High parking lot at 8:00am and car pool to the trail head. Driving time is approx 40 minutes. Plan on being gone at least 5 hours. Contact robert@goojai.com or susan@goojai.com for questions or concerns regarding this hike. Please join us as we honor our friend David Bury as we venture into the Matilija Canyon on our first annual David Bury Hike. 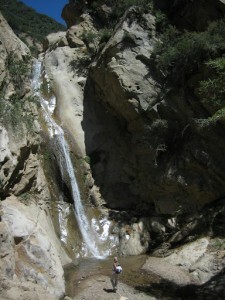 We will hike to the amazing water falls in the Matilija Canyon. 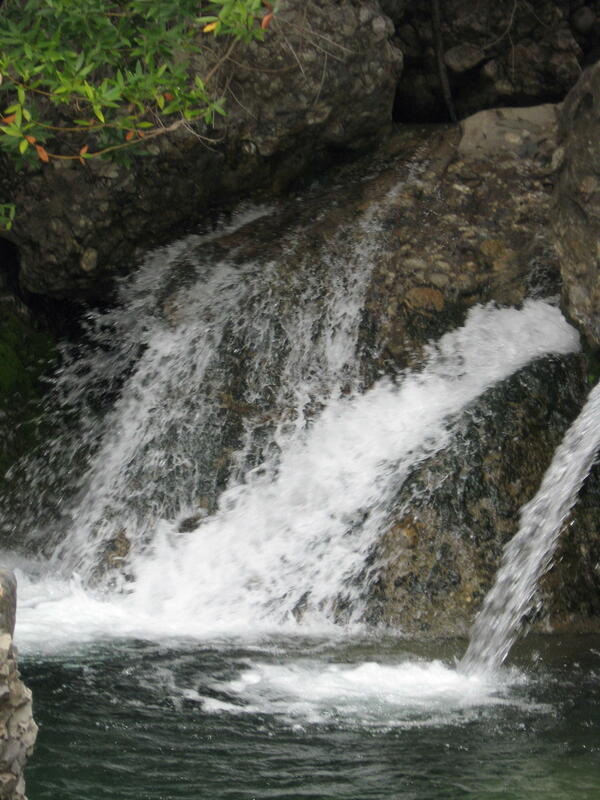 This scenic trail takes us to Swimming Holes and Majestic Water falls and follows the beautiful MatilijaCreek. There are several creek crossings along with boulder hopping as we navigate this trail so you might want to bring along a pair of water shoes. This time of year the temperature can unpredictable so dress in layers. We categorized this hike as one of our NO WIMP HIKES. This means, no kids or dogs, (really tough) unless they are hardy trail kids/ dogs. (This time of year the sand and rocks heat up and can burn dogs feet.) Please contact us if you have any questions concerning your ability to do this hike. The approximate distance is 10 miles out and back. Although this hike is challenging it is one you won’t want to miss. Absolutely Beautiful! We meet at Nordhoff H.S parking lot in Ojai 8am, July 22nd then carpool to the trail head. Plan on approximately 6-8 hrs.